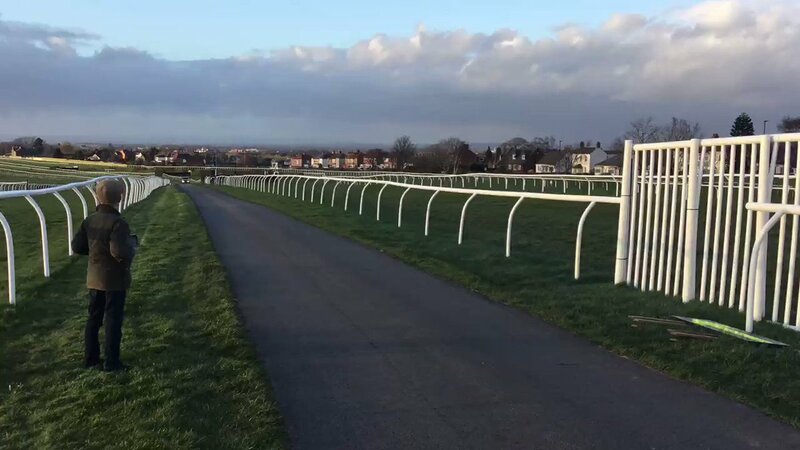 The countdown to the Grand National is now entering the final phase with the famous race at Aintree now less than two weeks away and excitement is continuing to build. One horse who may just be going to the race under the radar is the brilliant One For Arthur who memorably won the race in stunning style two years ago. The Lucinda Russell trained hero missed the defence of his crown in 2018 thanks to injury but he is reportedly fit and well this time and finished off his prep with a school over the fences at Carlisle after racing on Sunday afternoon. The 10-year-old has not shown his best form so far this season with two disappointing runs, in the Many Clouds Chase at Aintree and last time out at Haydock in the Peter Marsh Chase. The Scottish trained horse is a best price 33/1 for a repeat win in Liverpool on April 6th and connections will be hoping that the day out at Carlisle has put him spot on for his big assignment. Tiger Roll remains the red hot favourite to win the race for a second year-in-a-row after his win at the Cheltenham Festival last month but punters shouldn't forget he isn't the only previous winner set to head back to Merseyside for the world's most famous steeplechase. No horse since Red Rum has won the National in successive years since Red Rum and while One For Arthur is not able to achieve that feat having missed the race twelve months ago but he could yet still be able to etch out his own place in Aintree history if he can once again cross the line in front. All The Latest Grand National Odds For The Big Race At Aintree in 2019 with Tiger Roll The Favourite. Grand National Day 3 Tips: We preview the seven-race card at Aintree and pick out our best bets, which includes our Grand National selection. Grand National Ladies Day: We take a look at Friday's racing at Aintree, which is also Ladies day at the Merseyside venue.